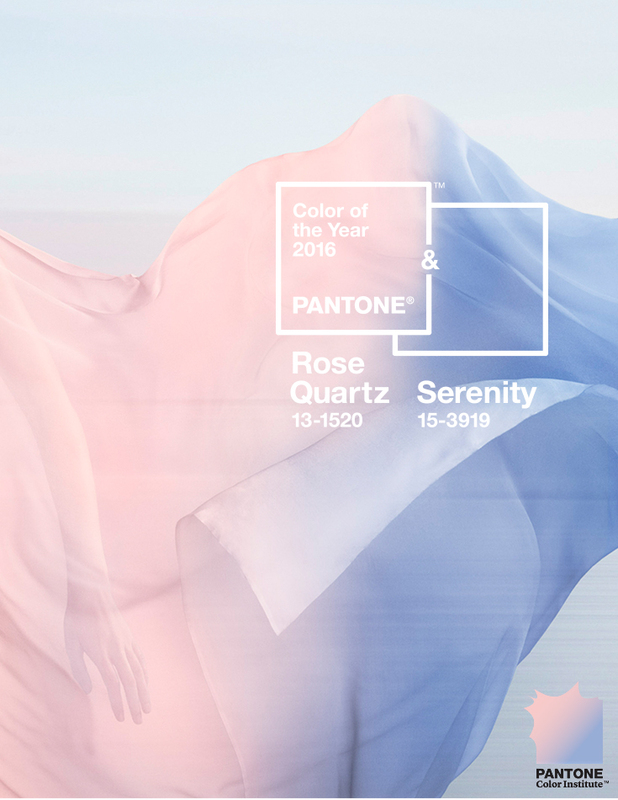 Twenty Over Ten Co-Founder & Lead Designer, Ryan Russell, was recently asked to share his thoughts on Pantone’s 2016 Colors of the Year. This article originally appeared on the Huffington Post. 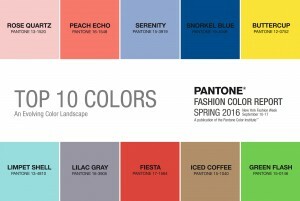 In its choice, Pantone seems to be suggesting doing away with the practice of associating colors with gender — something that’s actually a relatively recent phenomenon, and can restrict the colors designers use. For decades, pink has been associated with girls and blue with boys. Could Pantone’s decision to focus on gender influence the designs of everything, from clothing to house paints? There is nothing intrinsically female about the color pink, nor is there anything intrinsically male about the color blue. Rather, popular culture — and buckets of advertising dollars — have largely dictated how we perceive the color-gender relationship. 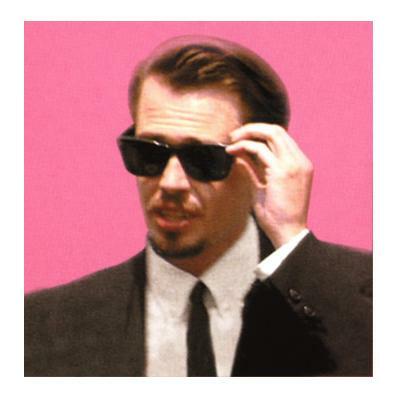 A century ago, viewers would have been confused by Mr. Pink’s reaction. At various points in history, these gender-color connections have actually had opposite roles. The color pink, which is a shade of red (the color of blood and wartime), has historically been a masculine color. Blue, a color that is associated with the Virgin Mary, was historically considered feminine — and still is in many parts of the world. In the 1980s, we witnessed a shift toward gender-specific color purchases, especially for children. With the advent of prenatal testing (along with more discretionary income), families could now plan farther in advance — and spend significant amounts on products — in preparation for the expected baby girl or boy. Even disposable diapers were sold in pink and blue. Today we’re more connected than ever — and more skeptical about the advertising we’re exposed to. Consumers have become increasingly sensitive to the methods used to reinforce these social conventions in order to bolster profits. Ryan Russell is an Associate Professor of Graphic Design at Pennsylvania State University & Co-Founder of Twenty Over Ten.